Gina Alibrio is a New Hampshire native and Musical Theatre graduate of Emerson College. As such, she has been performing regularly in the New England music scene for over a decade. Gina has been a lead and back-up vocalist in several collectives, including The Amorphous Band, The Jackleg Preachers, Richard James & the Namechangers, and John Powhida & the International Airport (the 2011 WBCN Rock N’ Roll Rumble Champions). 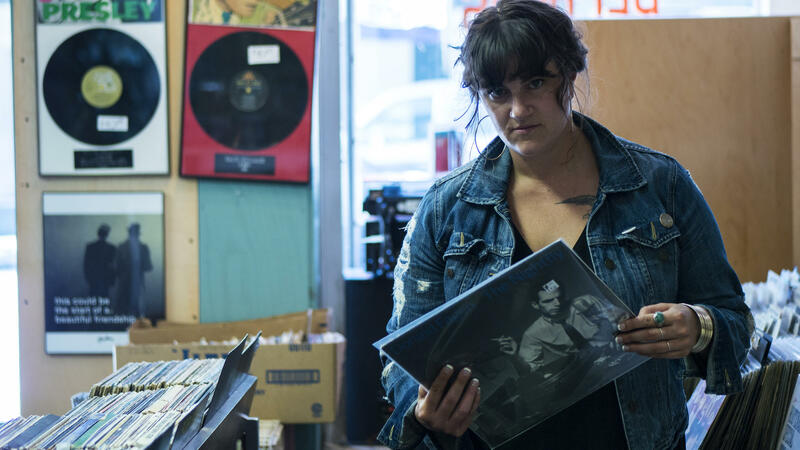 She spent two years in Seattle, Washington working with producer Gwen Jones of Allikat records, and she formed the band Acadia Slideshow with West Coast singer-songwriter Justin Froese. She has taught vocal instruction at the Midcoast School of Music for three years. Currently, she fronts the Portland funk supergroup The Red Eye Flight Crew, featuring members of the bands Model Airplane, Sister Sparrow and the Dirty Birds, Rustic Overtones, and Jaw Gems.